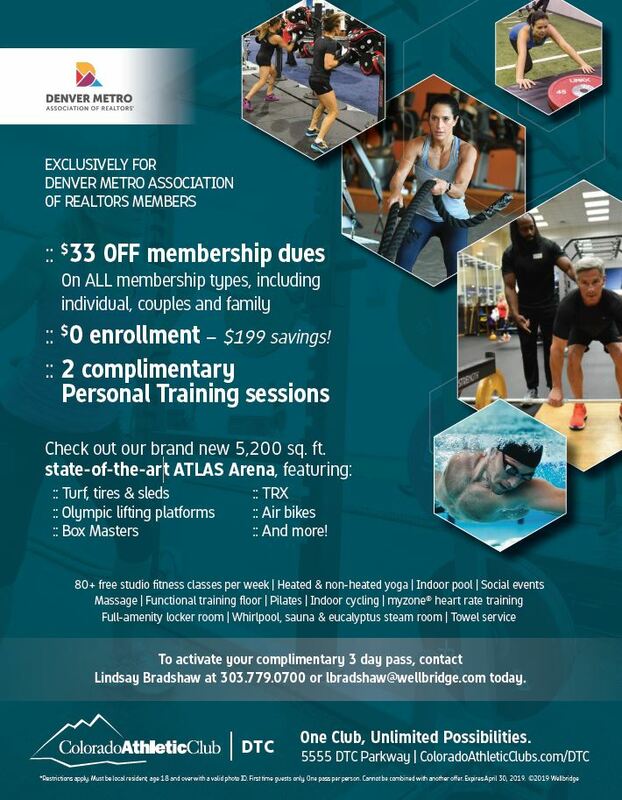 This month, DMAR members are offered an exclusive deal on a membership at the Colorado Athletic Club! To redeem this offer, you must show your DMAR membership card which is located behind our member login. Simply log in and then click "Membership Card" under the Membership list. This may be shown digitally or printed.